When a loved one gets cancer, it's hard to find the right words to say, let alone the right things to give to them for the holidays. The #1 gift that we would recommend is for you to offer your time and love, as time is the most valuable gift of all. 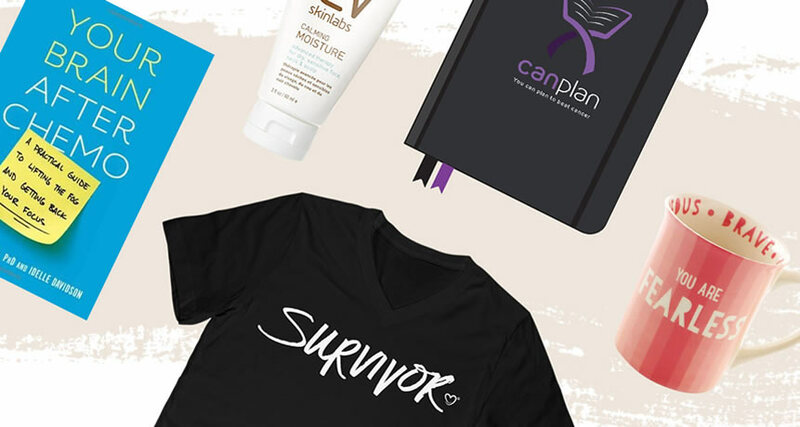 We've compiled the list below to provide you with some thoughtful and practical gift ideas - some of which may be best suited for those in treatment, and others that are great gift ideas no matter where someone is in their cancer journey. 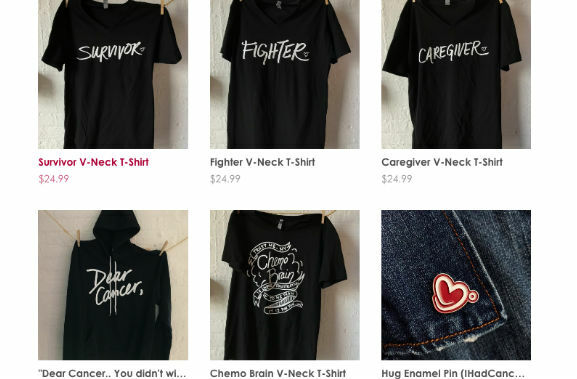 See our most recent compilation of gift ideas and products for cancer patients during and after treatment. We'll continue to update this list with your suggestions all season long, so be sure to leave a comment and check back often! Simply lie down shirtless on the mat and rest your neck on the pillow while thousands of acupressure points work on the body, increasing blood flow and promoting healing. 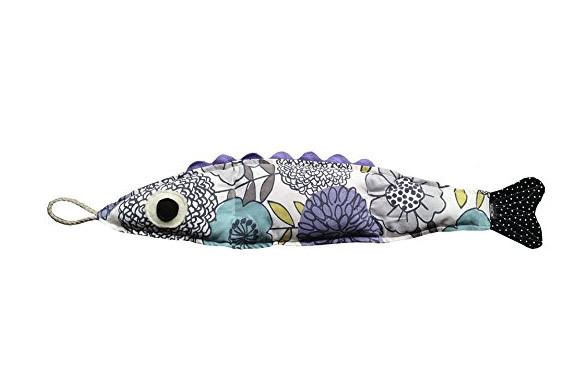 Pamper and soothe achy body parts with Fishbellies corn bags. Zap in the microwave and use as a heated neck wrap or to warm up on a cold night. 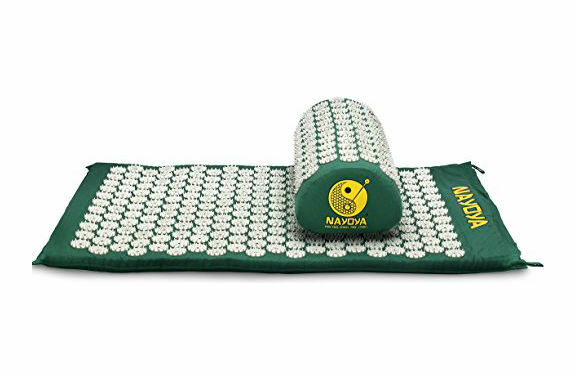 Perfect post surgery or post workout, for back pain, neck pain, labor pains, arthritis, shoulder pain and sports injuries. Increases blood flow and circulation. 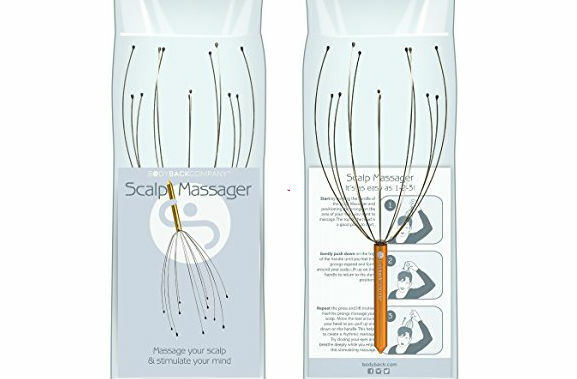 Relaxes stressed muscles. 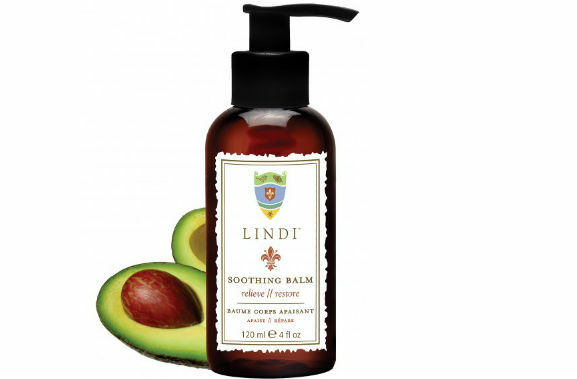 Can relieve aches and pains. 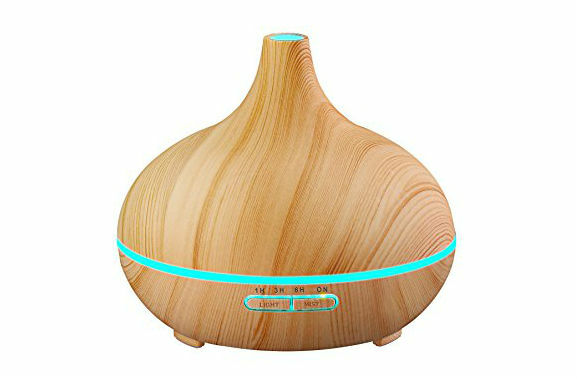 Provides deep relaxation and helps reduce stress. Small enough to take with you anywhere. 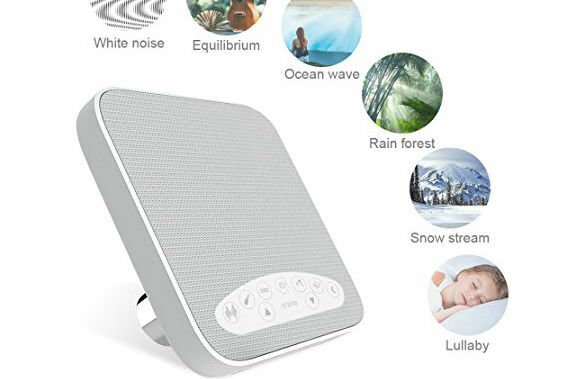 The Sound Machines for Sleeping includes 6 different soothing sounds: White noise, Equilibrium, Ocean wave, Rain forest, Snow stream, Lullaby. 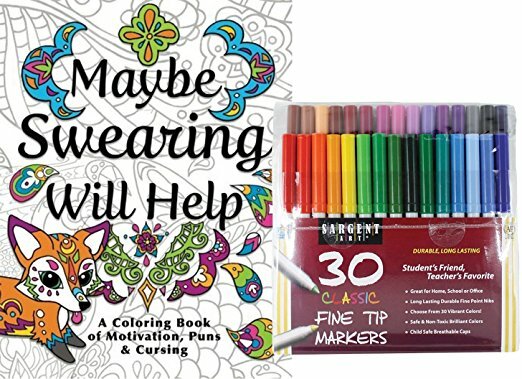 Gift Set Includes Sargent Art Classic Fine Tip Markers in a Case, Set of 30 and Maybe Swearing Will Help: An Adult Coloring Book of Motivation, Puns & Cursing, Stress Relieving Designs to Relax and Enjoy! 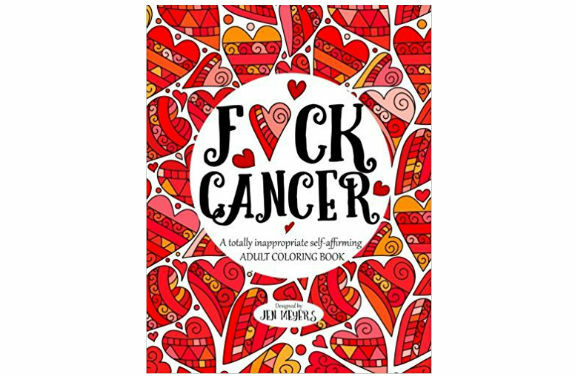 Motivational, encouraging and empowering sayings and affirmations specifically for those fighting cancer. 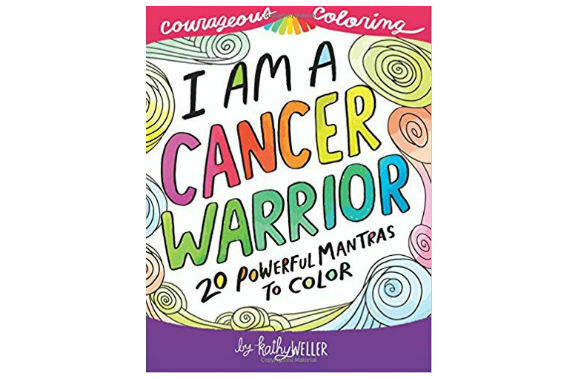 A totally inappropriate self-affirming adult coloring book. 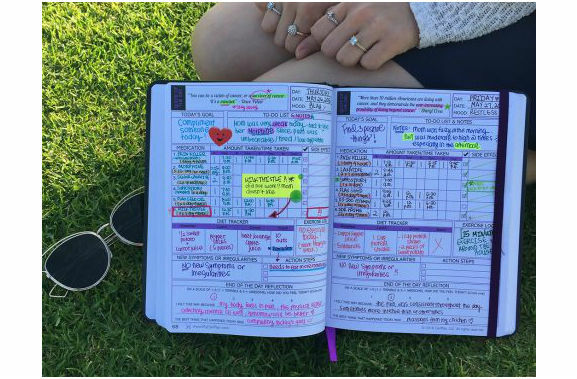 The journal can be used for anything - treatment tracking, diary entries, scribbles, etc. 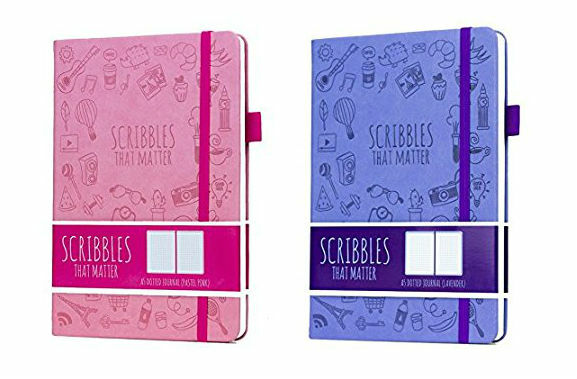 It lays flat binding to allow for easy and convenient writing (b) always have an accompanying pen thanks to the pen holder (c) store important notes, cards and documents in the expansive cover pocket (d) keep the journal secure with the high quality elastic band (e) 2 coloured ribbon book marks. 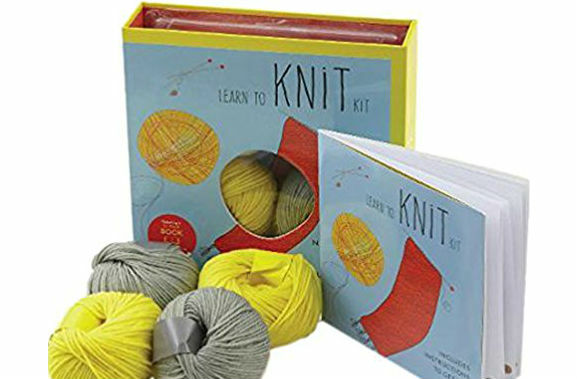 With all you need to start knitting your very own scarf, this kit includes a step-by-step, 32-page booklet that contains illustrated instructions for learning basic knitting stiches. Even if you're a beginner, when you're done with this kit, you'll have a warm and cozy wool scarf and the knowledge to make more! 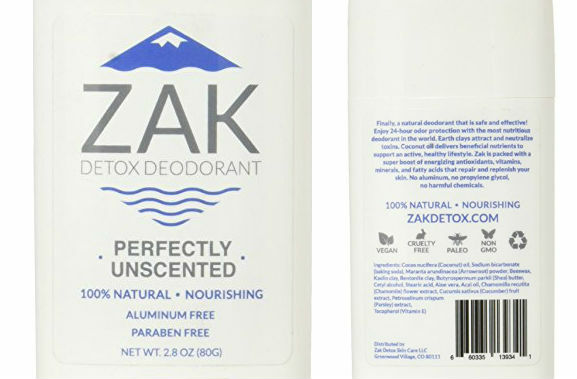 Natural deodorant formulas that have no aluminum, parabens, phthalates, artificial preservatives or fragrances. 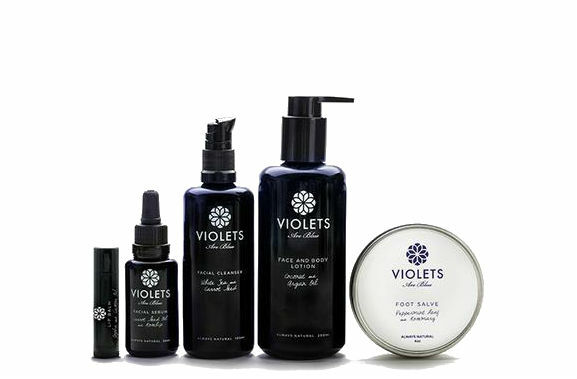 All Natural skincare made with the finest ingredients. 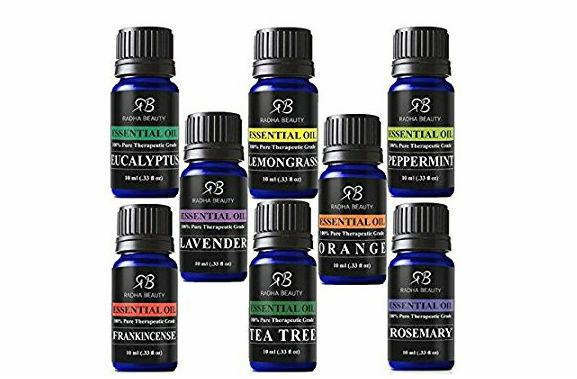 Paraben free, alcohol free, fragrance free and free of harmful ingredients. 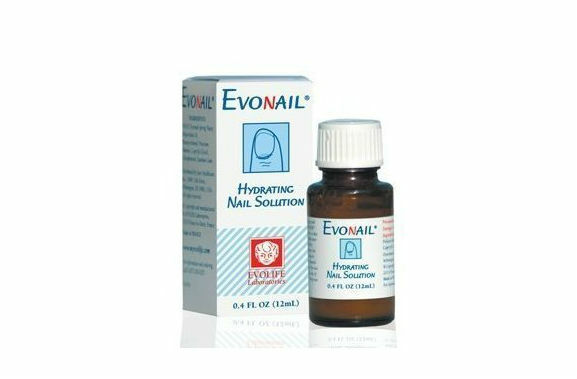 A soothing mouthwash that cleans and refreshes the mouth. 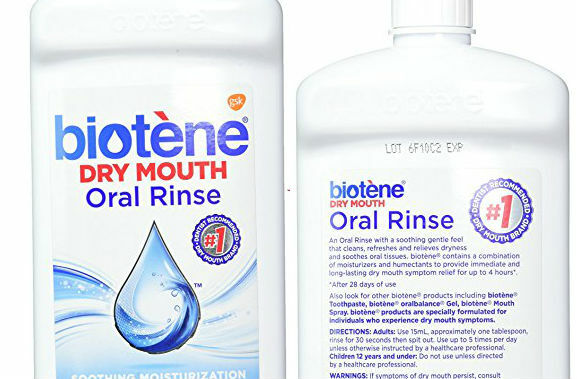 Gently cleans a dry mouth, moisturizing minor irritation. 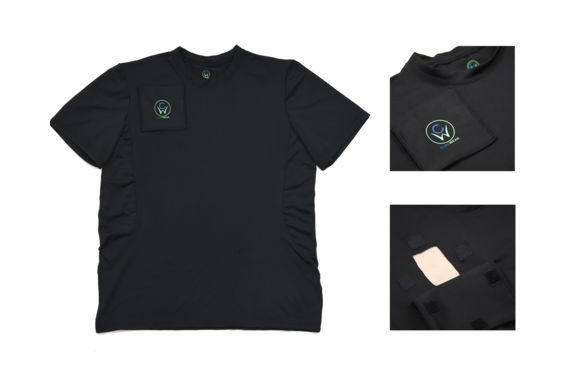 These products allow patients to keep their clothes on while providing nurses and doctors the access they need to administer medicine. Lingerie and apparel for women who've had a mastectomy, breast reconstruction or breast surgery. Bras for breast cancer. Radiation wear. Recovery wear. 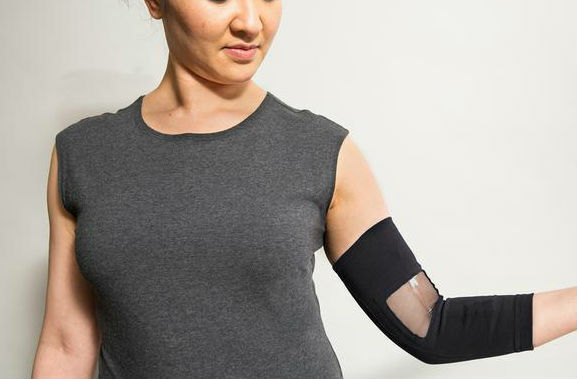 These PICC line covers help eliminate some of the challenges of having a PICC line by making it easier to securely cover the line without having to worry about exposure to outside agents or low quality materials. Their motto: Let’s get back to living! If you’re concerned about how you will bathe, swim, or come into contact with water at any point while fighting cancer, waterproof body protectors are a great investment. 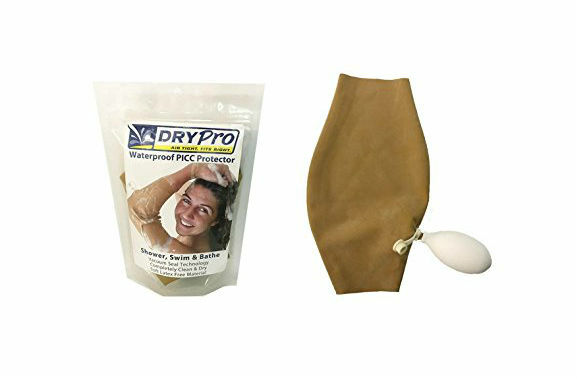 Dry Pro’s protectors are latex free and contain a vacuum seal that prevents it from being pulled off. The Dry Pro protector can be used daily for months, is durable and reusable, and open on both ends to keep hands free. The high quality, stylish headbands range in price from $14.85 for a simple floral design to $200 for one studded with Swarovski crystals. 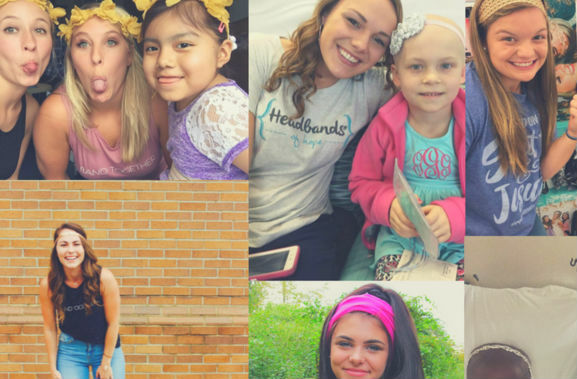 To make it even better, for every headband purchased, one is given to a girl with cancer and $1 is donated to fund childhood cancer research. We asked our community to tell us what they want to hear when they're dealing with a diagnosis. These inspirational words and phrases are what helped them keep an optimistic outlook during such a difficult time in their lives. 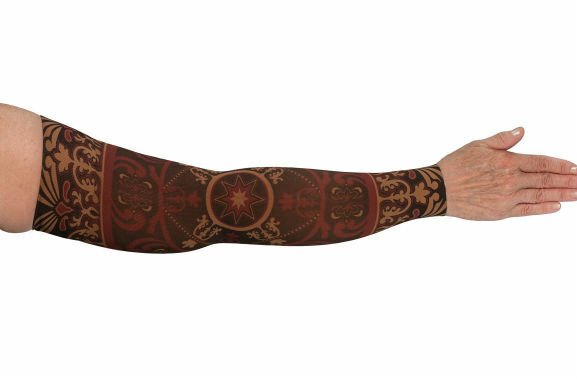 LympheDivas is compression arm sleeves and gauntlets in beautiful bright colors and fashionable patterns. Each compression armsleeve is seamlessly knit from moisture wicking fibers to keep your arm dry and comfortable. Designed by a cancer survivor, this product s intended to boost your confidence and enhance your look after experiencing hair loss. 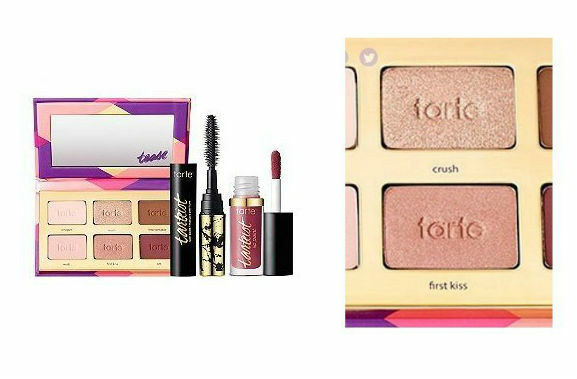 The kit includes eyebrow stencils, applicator brush, and instructions to help you find what looks best on your face. It’s not just limited to ladies- they have a product specifically for men's’ brows coming out as well. Everyone should look the way they want and feel okay despite hair loss. 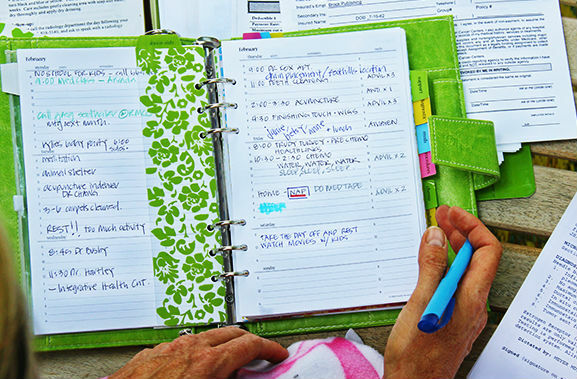 A one-of-a-kind planner designed specifically for cancer patients and their caregivers. 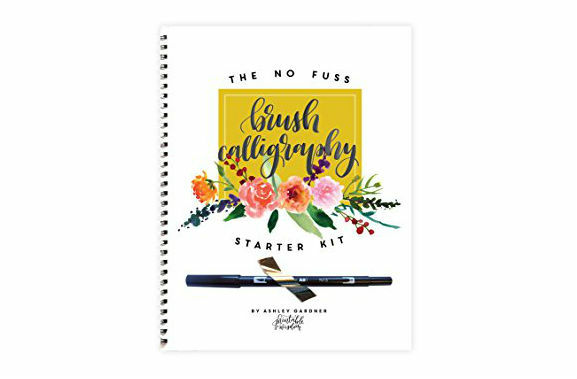 It provides daily reminders, guidelines for positive living, and much more. 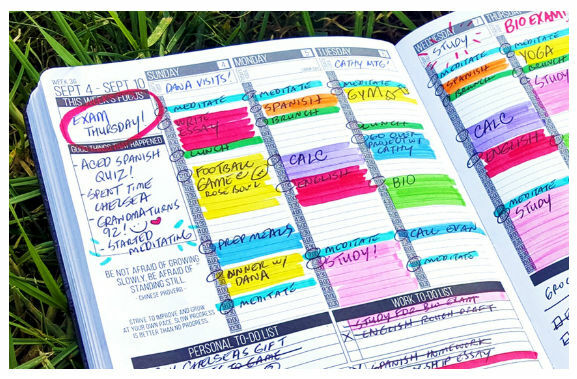 Journals help you keep you track of your treatments, doctor's appointments, and general busy life. 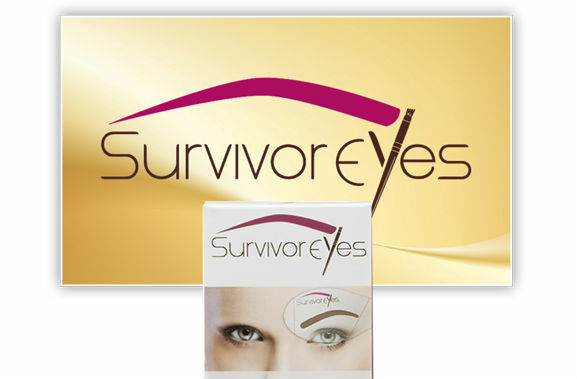 These products were designed to improve the patient experience before, during and after surgery. 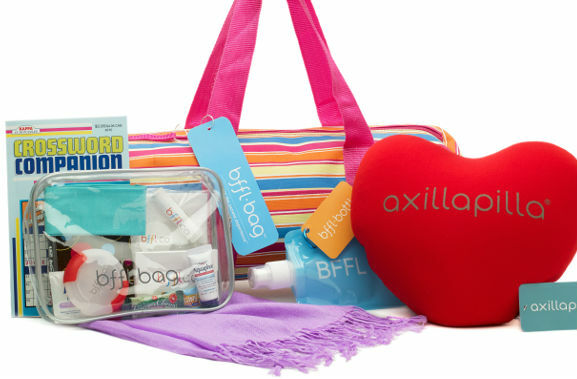 Chemo Pack For Her includes: an ultra-soft "pashmina" shawl for warmth; an axillapilla comfort pillow to support neck, back or arm during infusion; a headband for hair loss and handkerchief; a ginger candy to ward off nausea and lemon drops for dry mouth; playing cards and word search book; nail file and other toiletries; foldable, washable water bottle. 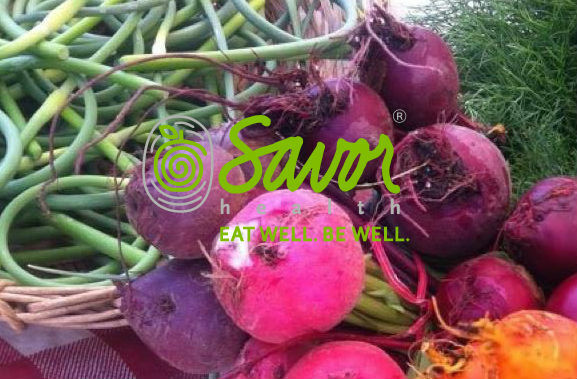 Purchase a gift certificate for your loved one and they will receive weekly shipments of nutritious, customized meals delivered to their door as well as nutrition information and guidance.